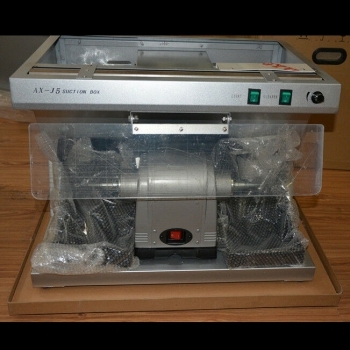 Buy Cheap AiXin®AX-J5 Dental Lab Polishing Compact Unit (Vacuum) Built-in Suction Dust Collector form Alandental.com|Dental Equipment for Sale! 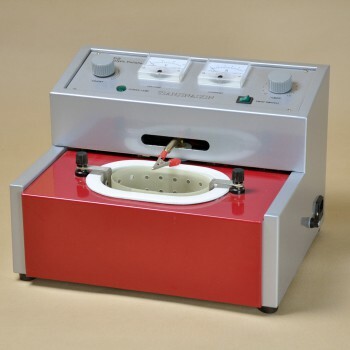 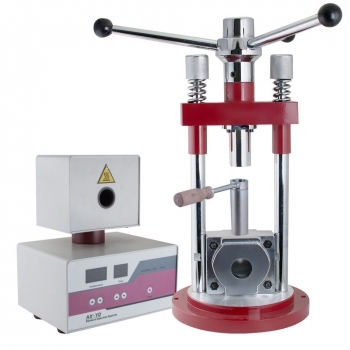 The unit is used for polishing castings in dental laboratories, e.g., alloys (Co-Cr, Ni-Cr) stainless steel, flexible dentures, bridges and porcelain teeth. 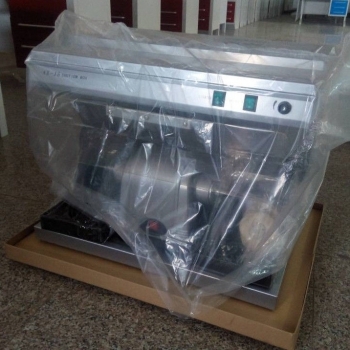 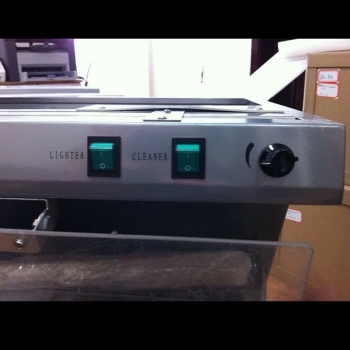 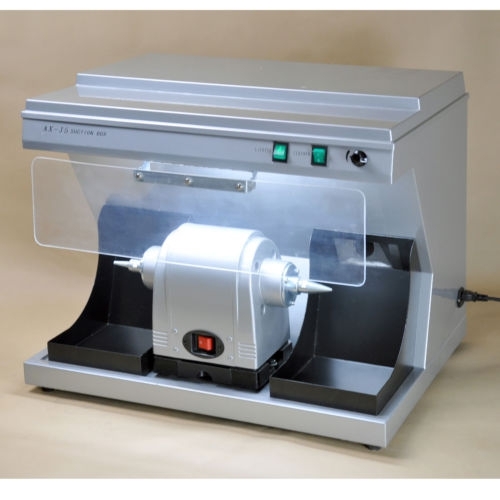 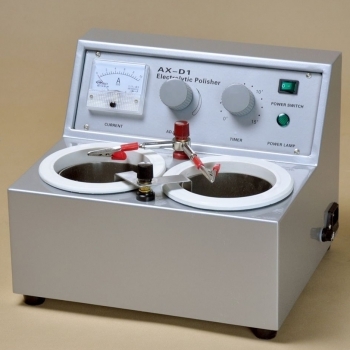 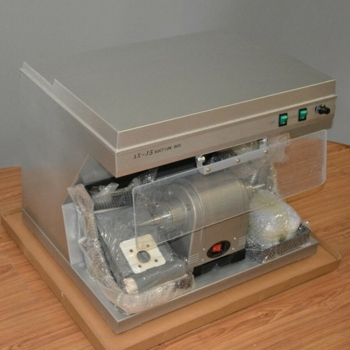 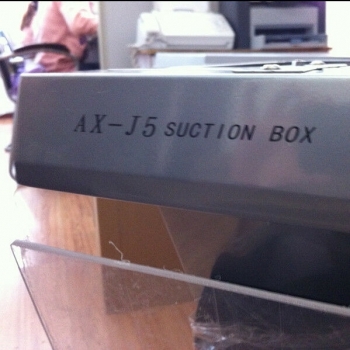 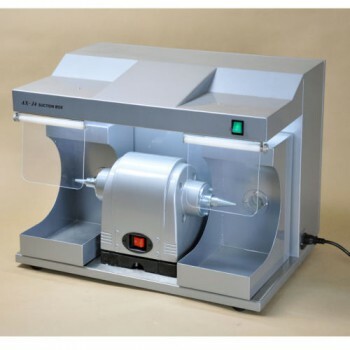 AX-J5 Dental Laboratory Polishing Compact Unit features low noise, high rotational speed, easy operations, and it is equipped with a suction box with light which can be connected to a dust collector for dust-free operations. 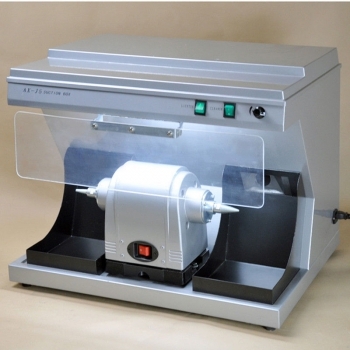 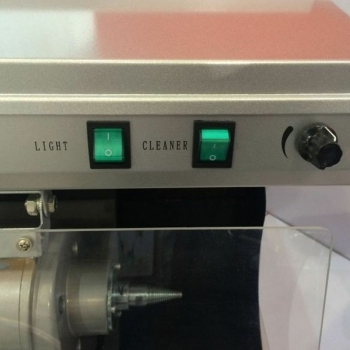 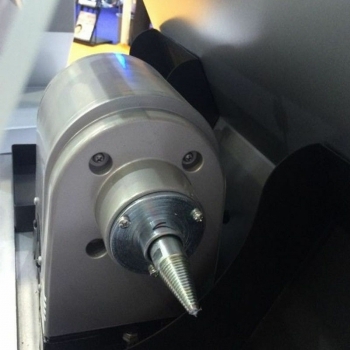 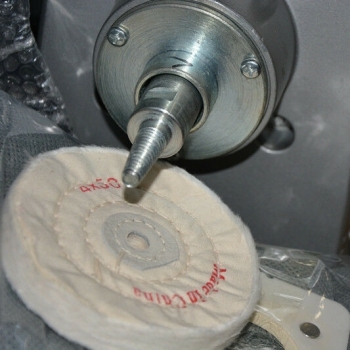 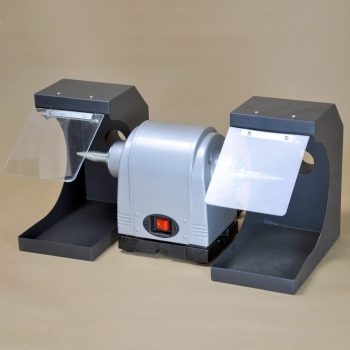 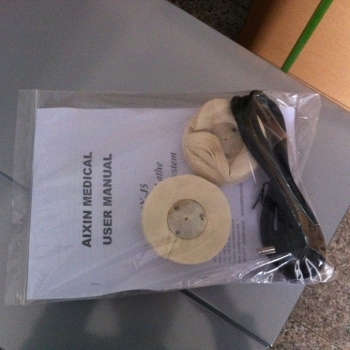 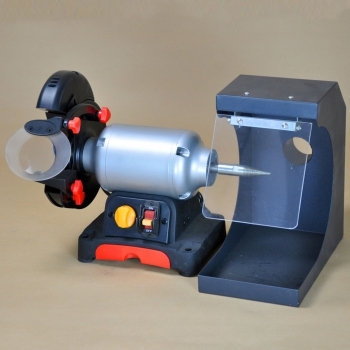 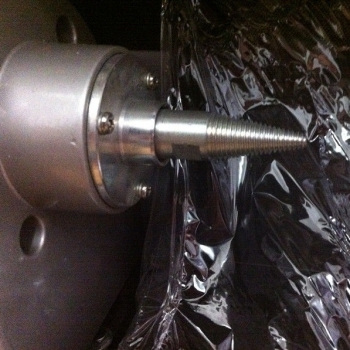 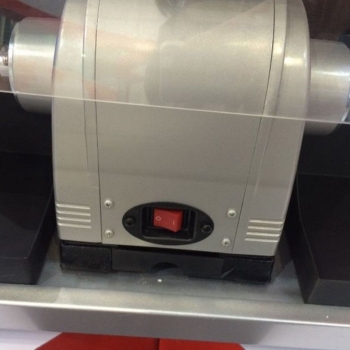 The lathe, lighting system, safety eye shield and suction system make it convenient to use.